Show up for the steps, then stay for a pint! 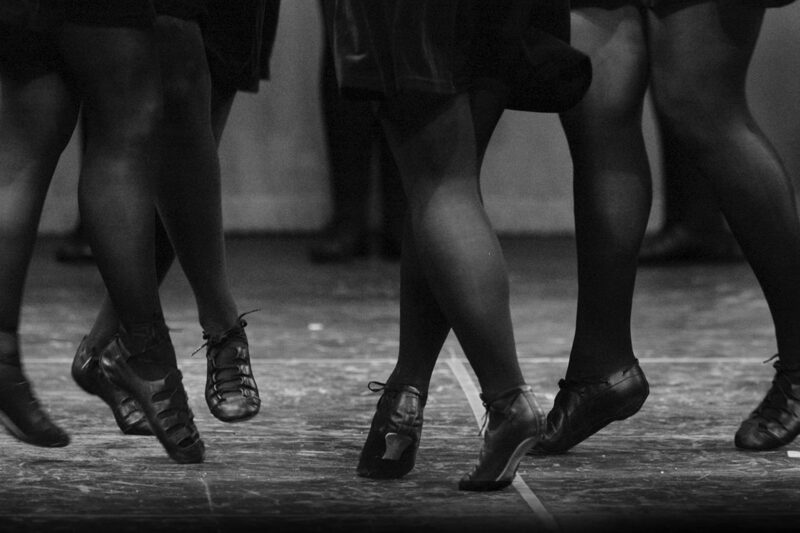 Join Bluegrass Ceili Academy for a FREE Irish dance class* at the Spiders Well at McCarthy’s Irish Bar. Never danced before? New to Irish dance? Not a problem! We’ll start with the basics. Our first monthly Irish dance class at the Spiders Well is Wednesday, April 13 from 7 – 8:30 p.m. McCarthy’s is located downtown at 171 South Upper Street, Lexington. The Spiders Well is through the door along the right wall towards the back of the bar. Be sure to sign up for our emails to receive updates on the latest Irish dance classes at the Spiders Well, as well as other special events and class opportunities.